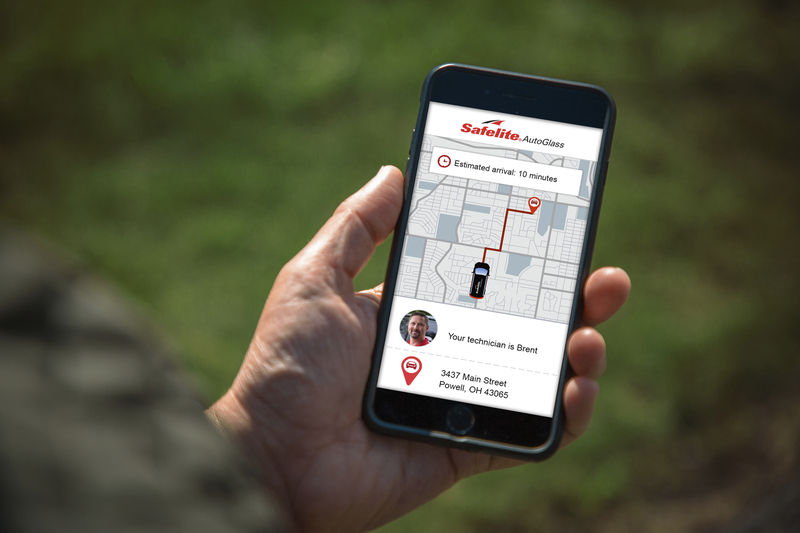 Safelite AutoGlass in Chattanooga, TN - Auto Glass Retail: Yellow Pages Directory Inc.
Do you have auto glass damage? 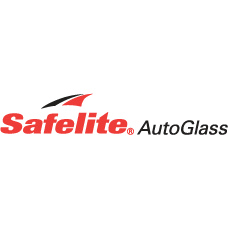 For windshield, window or back glass repair and replacement in the Chattanooga area, turn to Safelite AutoGlass. 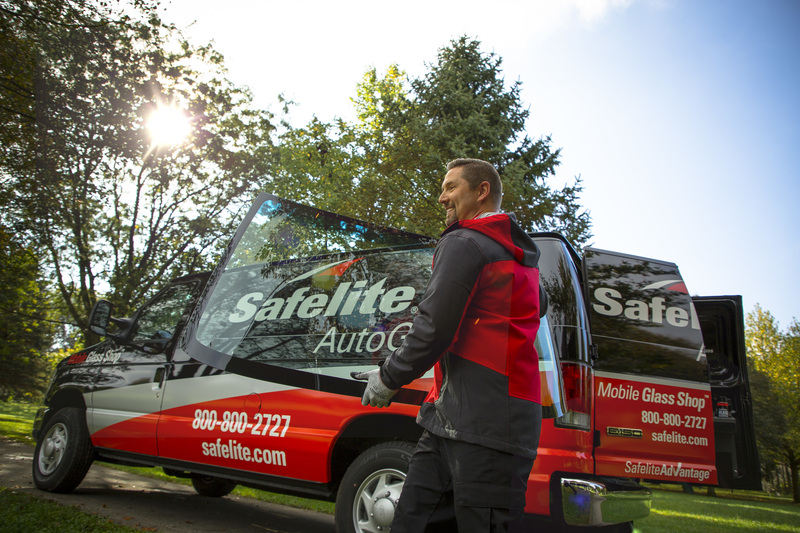 Those in Chattanooga and surrounding areas can access convenient auto glass repair and replacement from our in-shop or mobile service. Located at 4823 Bonny Oaks Dr, we fix your auto glass fast. 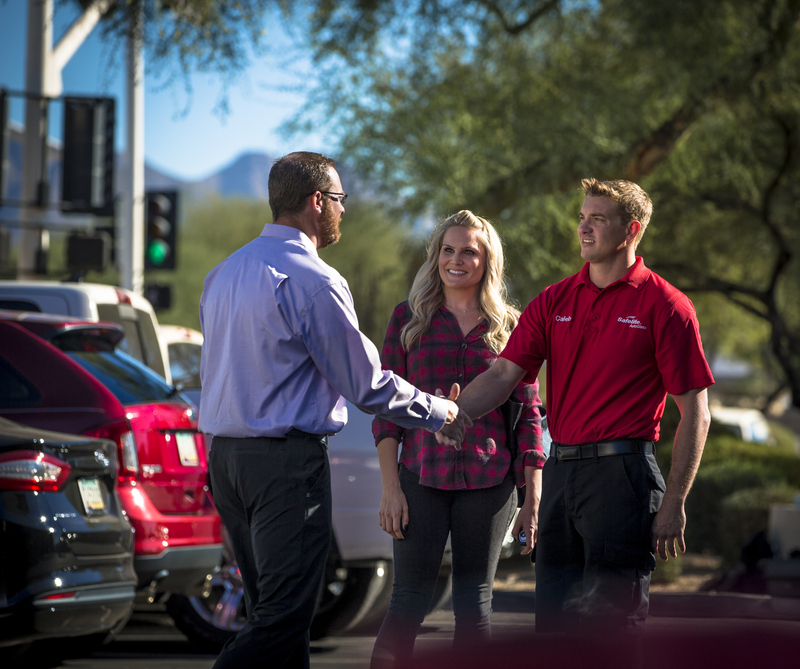 Our windshield replacements come with the only national warranty and you will drive away with a freshly vacuumed car and clean windows. Add our advanced beam wiper blades to your order and your tech will install them during your appointment. Insurance approved. 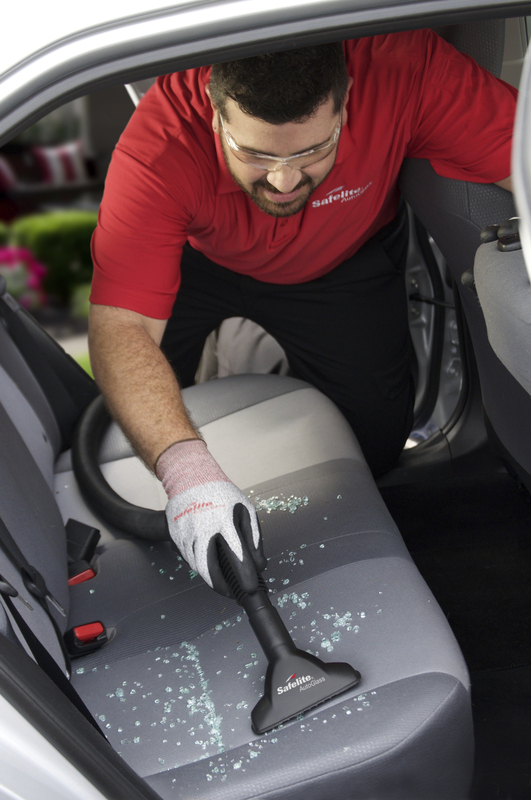 Auto glass is available in retail sales in Chattanooga. Automobiles and vehicles have glass components such as windshields, side mirrors and rear windshield. These are made of tempered, strengthened glass to ensure they do not shatter in a dangerous fashion and cause injuries. These can still break in accidents. They can be replaced or repaired. There are options for the kind of glass used. Repair services for installing or maintenance of the glass components in also necessary.